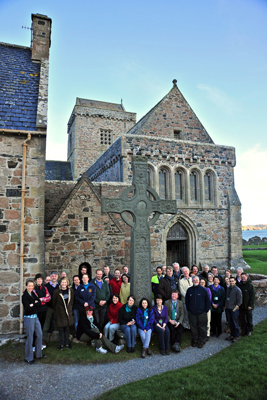 The Iona Research Conference held in April 2012 was organized by Historic Scotland. Researchers across the University of Glasgow College of Arts independently conduct work on various aspects of Iona’s history, producing important articles, monographs and edited volumes as seen in the reading list below. In 2012, we created the Glasgow Iona Research Group to spark collaboration and generate new multidisciplinary projects.